​Liverpool are looking at the possibility of expanding Anfield to increase revenue and raise money which could be reinvested in the first-team squad. 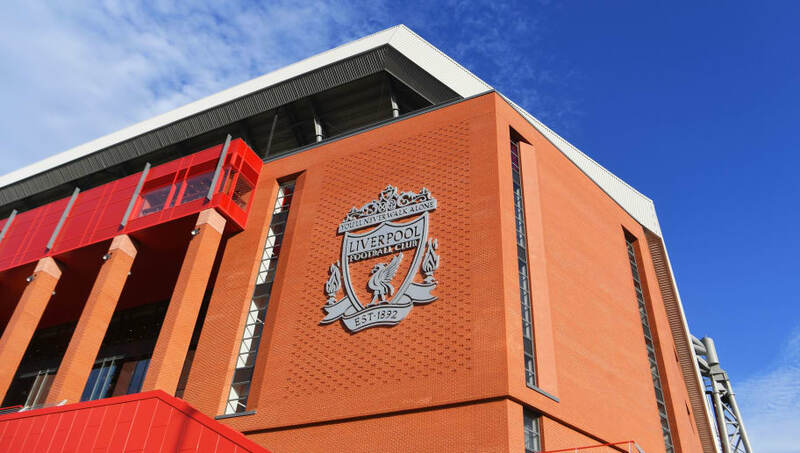 The Main Stand was redeveloped in the summer of 2016, which brought a sizeable increase in matchday earnings for the Reds in a period which has seen them complete mammoth moves for the likes of Virgil van Dijk, Alisson and Naby Keita. The club may not be finished there, as the ​Liverpool Echo claim that club officials are exploring the possibility of expanding Anfield even further to over 60,000 seats, weighing up whether such work would be financially beneficial. They added 8,500 seats to the Main Stand in time for the 2016/17 season, and saw their matchday earnings jump from £11m to a whopping £74m that year, despite playing just 24 matches at Anfield. The following campaign yielded almost £81m, and this noticeable increase in revenue has helped the club remain competitive in the transfer market. Whilst a large part of their transfer kitty was raised through the £142m sale of Philippe Coutinho to ​Barcelona, matchday earnings have transformed ​Liverpool into a club who can afford to pay for the best players. Moore went on to admit that expansion work will only be carried out once the Reds have completed a "comprehensive" planning process, meaning any work on the stands, likely the Anfield Road End, will not be completed in the near future. Their primary goal at the minute is to complete the development of a new training complex in Kirkby, which could cost around £50m. Liverpool want to unite both the first team and the academy at one base, and the new centre is set to achieve that goal.